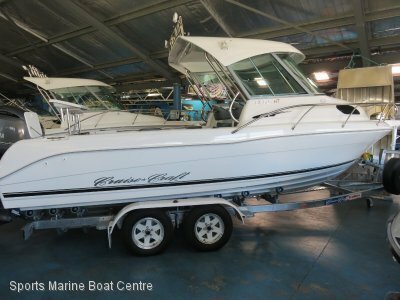 AU $34,975	Huge price reduction Need Finance? AU $34,975	Huge price reduction Need Finance? Need Insurance? 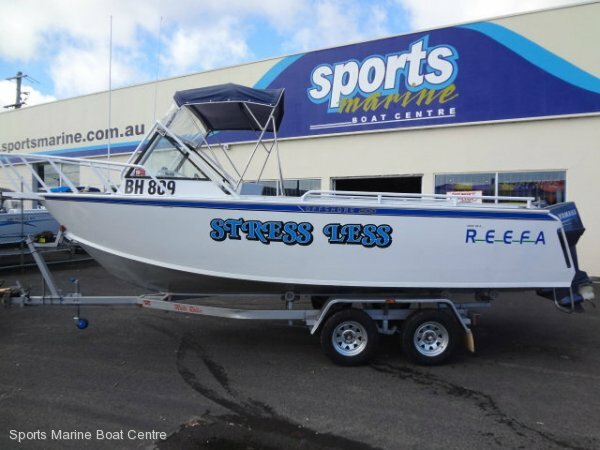 BUILT EXCLUSIVELY FOR SPORTSMARINE, REEFA BOATS ARE A WELL KNOWN AND RESPECTED NAME IN ALUMINIUM PLATE BOATS. WE'VE SEEN A FEW RECENTLY THAT HAVE BEEN FULLY REFURBISHED BY OWNERS WHO ARE STILL RAPT WITH THEIR BOATS AND DON'T WANT TO CHANGE. 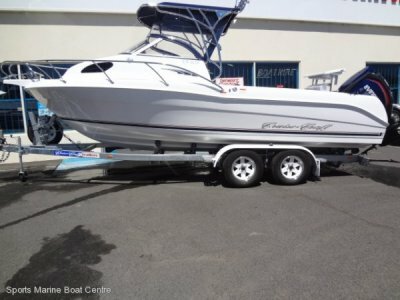 THIS IS A GREAT EXAMPLE OF A 2000 MODEL HULL THAT LOOKS LIKE NEW!! IT'S FULLY CARPETED, THE PAINTWORK IS BRILLIANT, THE TANDEM TRAILER HAS ALSO BEEN REFURBISHED AND IS IN EXCELLENT CONDITION. 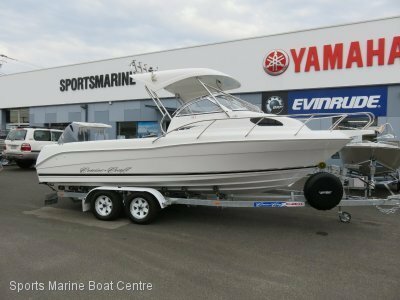 THE TWIN 2002 MODEL YAMAHA 70HP 2 STROKE OUTBOARDS SHOW SIGNS OF REGULAR MAINTENANCE AND HAVE PLENTY OF LIFE LEFT IN THEM. 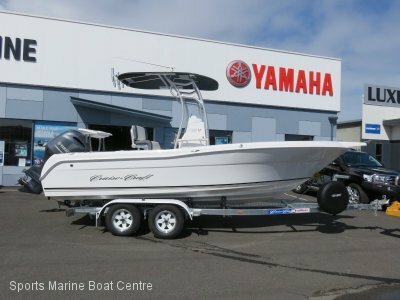 THIS BOAT IS SET UP READY TO TAKE YOU WHEREVER YOU WANT TO GO..... AT 21' IT'S A SERIOUS SIZED BOAT CAPABLE OF SERIOUS OFFSHORE WORK.